As the 100 Miles of Hate Rivalry inches closer, the excitement is present is the air in Murfreesboro and Bowling Green. Week seven is a usually a time where players start to feel physically and mentally drained. But this week, there is a little extra drive in practice. 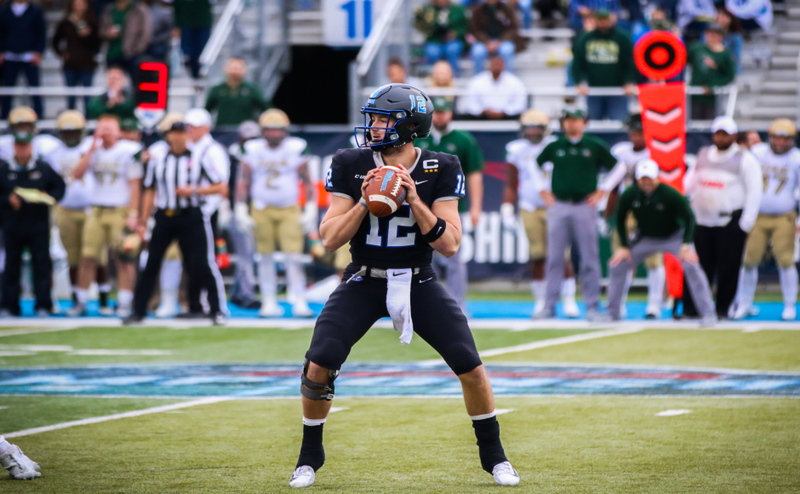 For Middle Tennessee (4-1, 2-0 C-USA), this Saturday’s matchup is not only a chance for redemption, but an opportunity to set themselves apart in the Conference USA Eastern Division standings. Western Kentucky (3-3, 1-1 C-USA) comes into this week’s battle plagued with injuries all across their defensive unit. The Hilltoppers fell to a spread offense team in Louisiana Tech last week 55-52. 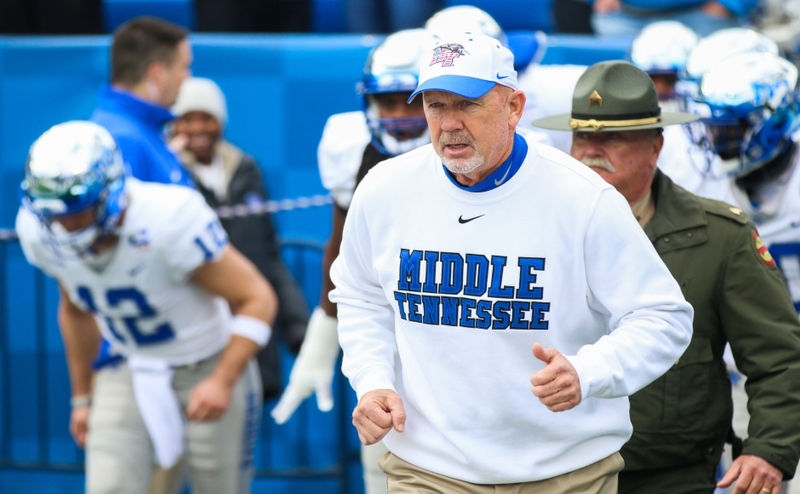 With a similar but more talented lineup, the MTSU offense is ready to pounce on WKU’s absences and exploit their weaknesses. One of WKU’s biggest key players that won’t be dressing this week is linebacker T.J. McCollum. Having played four games, McCollum still ranks No. 12 in tackles in the conference. 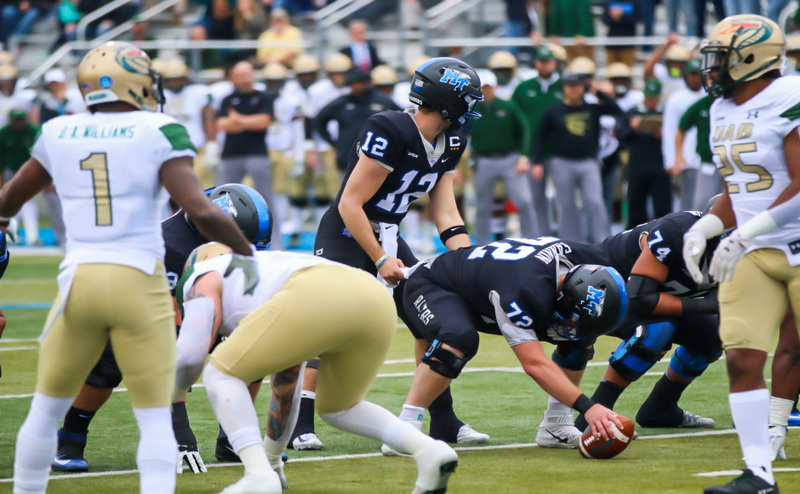 He came into the year picked as a Preseason All-C-USA First Team member by Athlon Sports and has recorded 23 solo tackles and 32 total tackles for an average of eight tackles per game, including two forced fumbles, one fumble recovery and an interception. 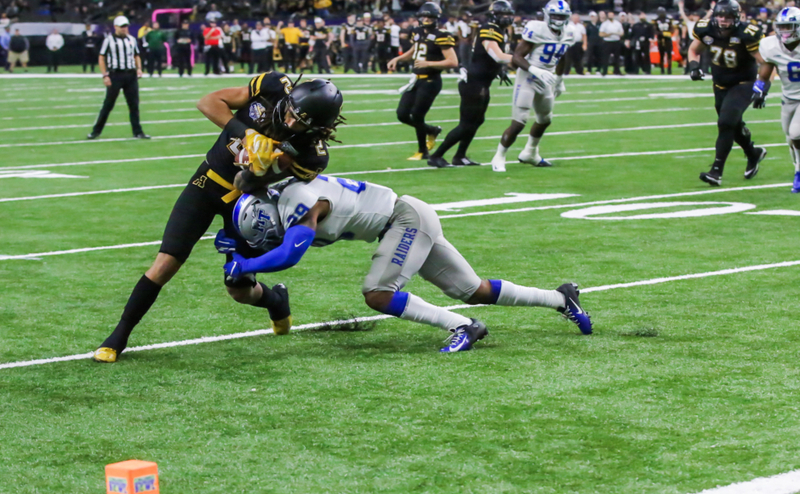 Another great player the Hilltoppers will be without in the first half this Saturday is starting cornerback Joe Brown who was ejected for targeting in the third quarter of last Saturday’s La Tech game. The call not only forced him to be ejected from the remainder of their loss, but due to NCAA rules, also causes him to be sidelined for the first half of this week’s game in Murfreesboro. The final crucial player missing from this week is safety Marcus Ward, a player the team won’t be getting back any time this season due in part to a knee injury. The senior was picked as a Preseason All-C-USA Second Team member and was also on the 2016 Wuerfell Trophy Watch List. Ward was tough last year against the Blue Raiders, recording a career-high 2.5 tackles for loss. Coming off a game where the defense was torched by La. Tech, WKU Head Coach Jeff Brohm knows they have a lot of work to do in order to come into a hostile Floyd Stadium and take on a tough offense. Getting after the quarterback is something that every defensive coach schemes every week. But with a depleted lineup, that method is key now more than ever. The MTSU offensive line will be tested heavily in keeping Stockstill’s jersey clean. O-line coach Rick Mallory says this Saturday will be a battle and a game his men have been looking forward to. So far this season, the Blue Raider offensive line have put up spectacular numbers. The men up front rank first in the conference and are tied for No. 11 in the nation in sacks allowed (4). Given how much MT throws the ball, the stat says a lot about the position group. With all the missing weapons out for WKU, it would be easy for MTSU to think they could walk all over the WKU defense. The Blue Raiders, however, are levelheaded, and realize that in any conference game, especially against Western, anything can happen. The Blue Raiders have not been in a game with stakes this high in Head Coach Rick Stockstill’s career in Murfreesboro. However, the team is poised and knows that it’s just another game.